Christ University was the vision of Saint Chavara who also founded the Carmelites of Mary Immaculate in 1969 which now administers the law college. 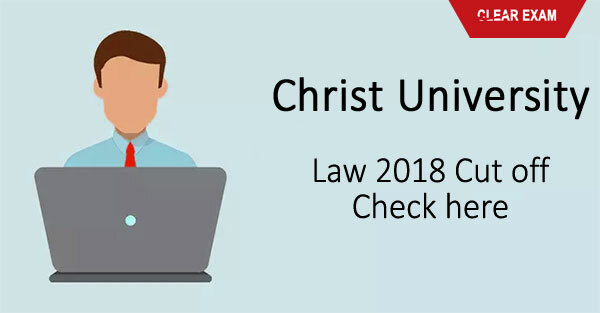 School of law is a part of the Christ university and conducts a law entrance exam every year. The admission process for the year 2018 has started from December 2017. CULEE exam is scheduled to be held on April 24,2018 and soon the students will be on the lookout for Christ college law entrance cutoffs. The cut offs will be announced prior to the results. This cut off will decide which students will be invited to appear for counseling where further rounds of selections will be held.